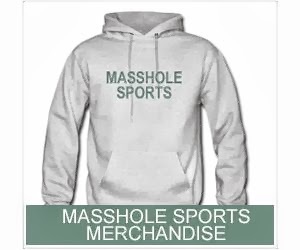 Masshole Sports: Is This "Belichick Yourself Before You Wreck Yourself" Tattoo Wicked Pissa Or Wicked Stupid? 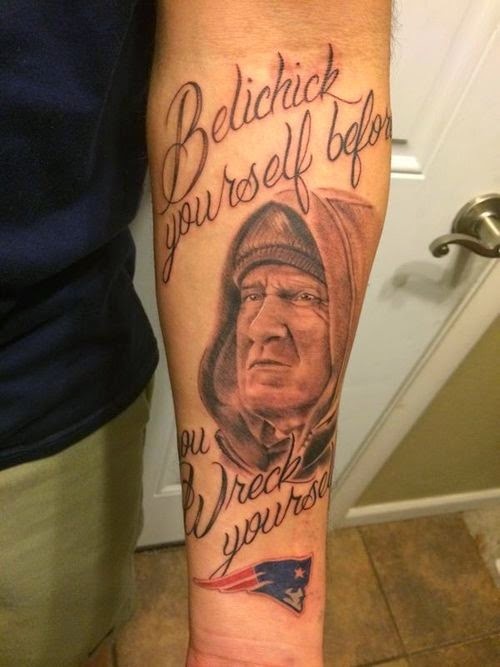 Is This "Belichick Yourself Before You Wreck Yourself" Tattoo Wicked Pissa Or Wicked Stupid? I honestly have no idea how to feel about this one.